Zonke Dikana is a South African R&B and Afro-soul singer, songwriter and record producer. She was born on October 11, 1979 in KwaZakhele, Eastern Cape, South Africa. She was raised in Port Elizabeth and moved to Johannesburg in the late Nineties, looking to break into the music industry. Her father, Vuyisile Dikana, was a musician and Viva taught her much of what she knows about music – the theory of composition, but also how the industry works. He inspired her to become not just a successful artist, but a creative force and a successful business person in a highly competitive industry. Zonke honours her dad on her classic track, Viva The Legend from the Ina Ethe album. Her late step mother Anneline Malebo was also a singer. She attended Masiphatisani High in Motherwell township outside PE. She went on to the University of Bloemfontein where she graduated with a degree in Human Resource Management in 1997. Zonke Dikana has written and co-written hits for dance artist Winnie Khumalo, kwaito rapper Thebe, late R&B star TK and also worked with legends like Bongo Maffin and Oskido. 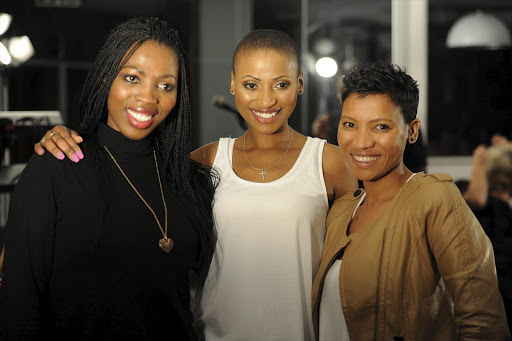 Zonke had her big break when she wrote a song titled “Africa, My Motherland” for Germany-based band Jazzkantine. The band later became known as Culture Clan after Zonke and rappers Mandla and Mzo. In 2003, Culture Clan released an album titled Africa. The album was released in Germany, winning awards from the Channel O and Metro FM Music Awards. During her time in Germany, Zonke released her debut studio album Soulitary through Upper Street Records with distribution in Germany, Japan and Italy in 2004 and in 2007, she released her sophomore album Life, Love ‘n Music through Kalawa Jazmee Records. 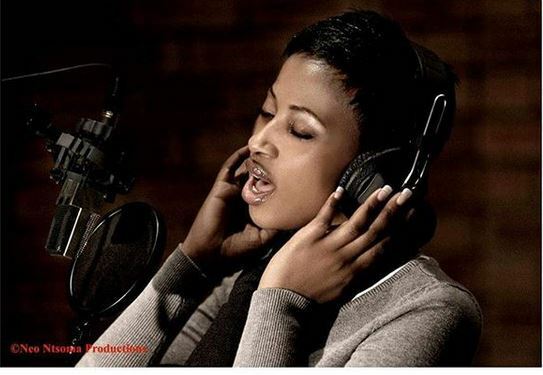 In June 2011, Zonke left Kalawa Jamzee for TMP Records and started recording Ina Ethe, her third studio album. On 25 October 2013, Zonke recorded and released a live album through Sony Music Entertainment titled Give and Take Live at the Lyric Theatre, Goldreef City, Johannesburg. 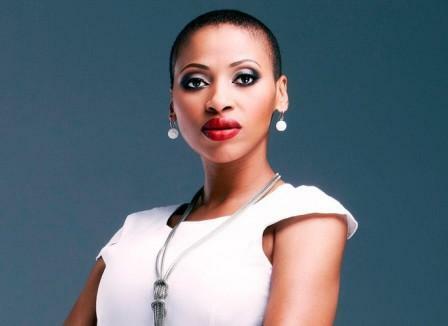 Following the death of Zonke’s older sister Lulu Dikana, Zonke had started working on her fourth studio album titled Work of Heart by releasing “Reach It” and “Meet Me in My Dreams”, the album’s lead singles. The album was released on 11 September 2015 through Sony Music Entertainment. She was born on October 11, 1979. She is married to Tumi Mokwena, who’s a lawyer and her manager. She has two kids. She lost her sister songbird Lulu Dikana in December 2014. 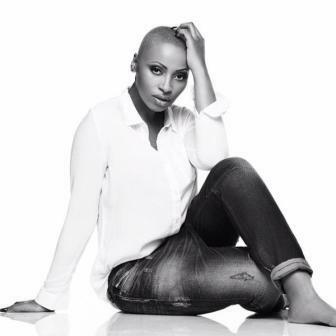 She lost both her parents, Fundie Peter and Vuyisile Dikana before her music career took off.